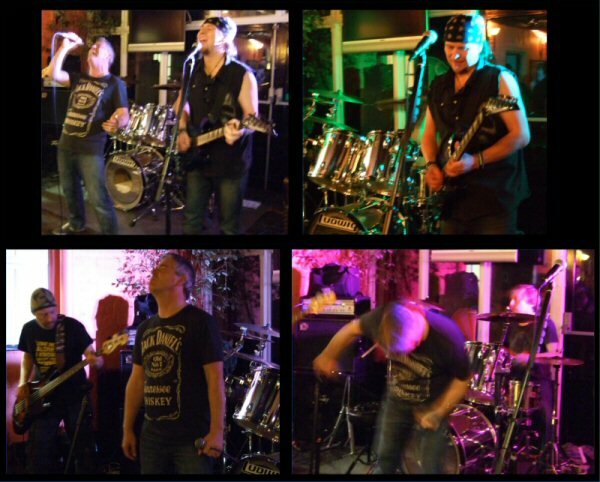 A great night Rocking at The Kings Head, Lichfield! Posted on April 6, 2014, in News. Bookmark the permalink. Leave a comment.